When it comes to dropping bombs, no one does it like Kanye West. 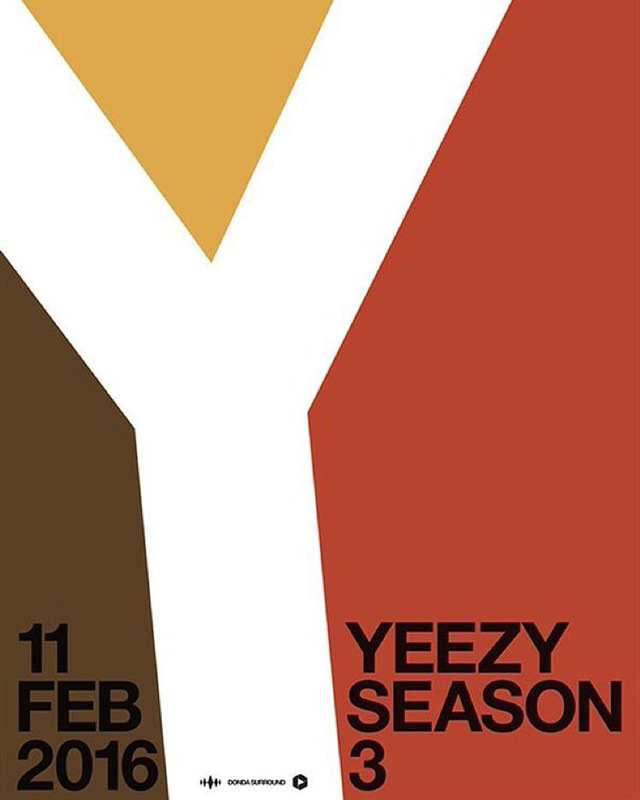 Over at New York, the folks at Ticketmaster have posted a sale for a joint premier of Yeezy Season 3 and his Waves album, happening at Madison Square Garden on the 11th of February. And last time we checked our calendars, that just so happens to be the opening day of New York Fashion Week. Coincidence? Of course not. 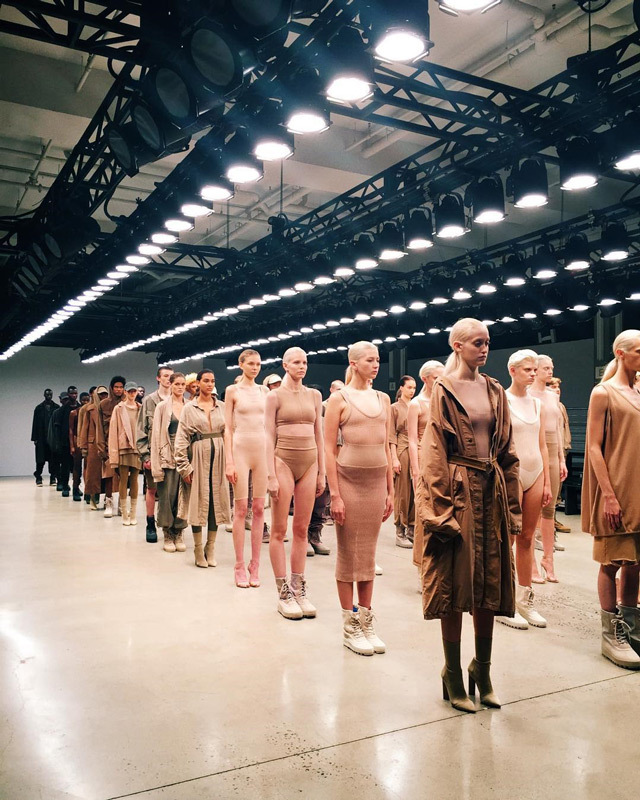 Opening Fashion Week like a tsunami, Kanye proves to be a colossal force in both music and fashion, showing full potential when it comes to filling up all of the stadium’s 18,200 seats with fans eager to catch a glimpse of his line’s newest drops and to get a taste of his new album. And as for the fashion, we hear invites emblazoned with a “Y” logo in muted marigold, vermillion, and chocolate brown have been handed out to the VVIPS. Could this possibly be a hint of another monochromatic collection? 'Til then, we’ll just have to wait for the big ball to drop.